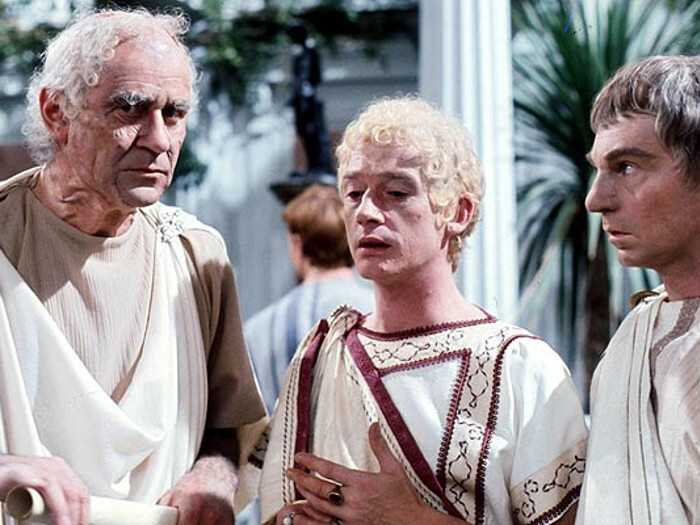 Our hearts are saddened by the loss of another great actor. 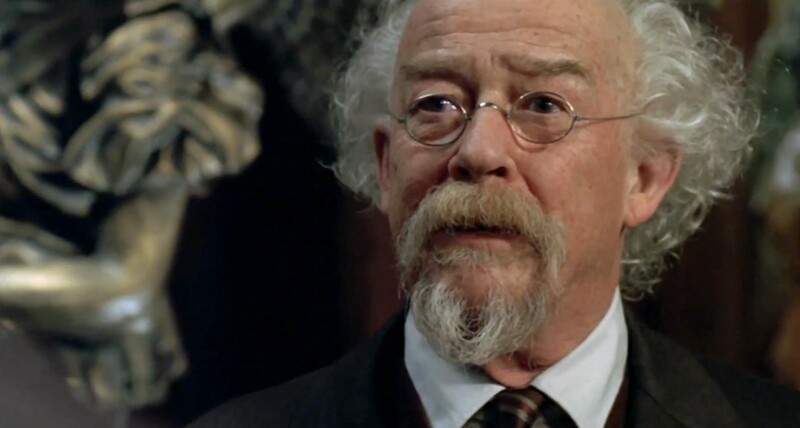 John Hurt had an enormously varied career, from his iconic (and horrifying) scene in Alien to his incredible turn as wandmaker Ollivander in the Harry Potter series. 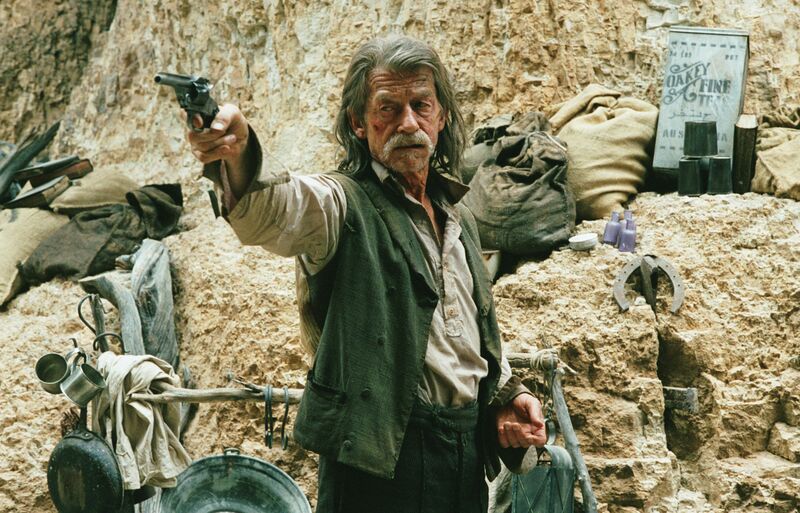 A sublime actor who gave us decades of impactful performances, we take a moment to admire and share just some of our many favorite films of John Hurt’s career. 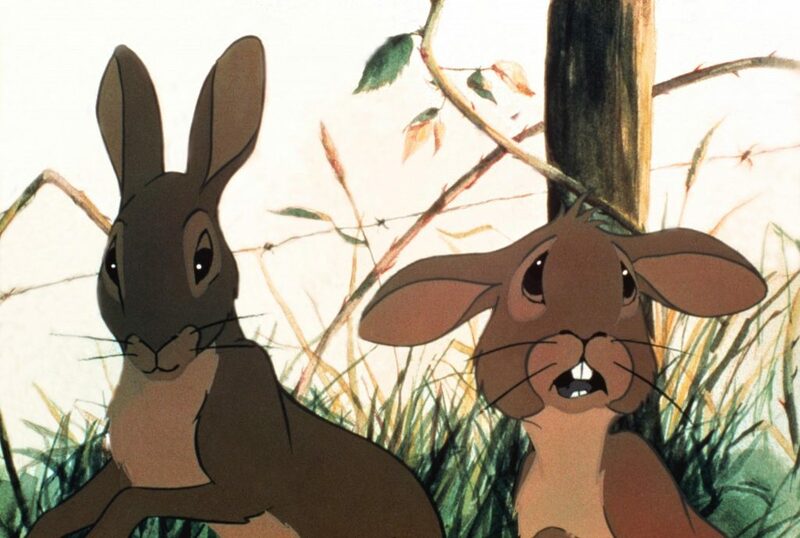 John Hurt’s performance as Hazel in Watership Down is one of the greatest voice-overs in the history of animated film. 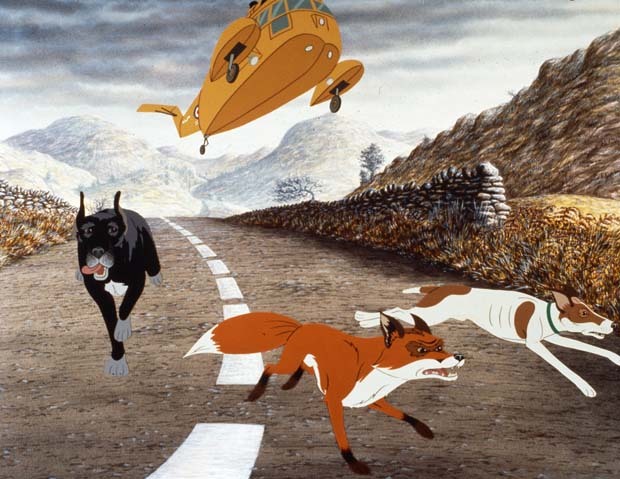 Hurt injects so much gravitas and humanity into his role that at times you almost forget you’re watching a cartoon about rabbits (although that sells the brilliance of the film considerably short). 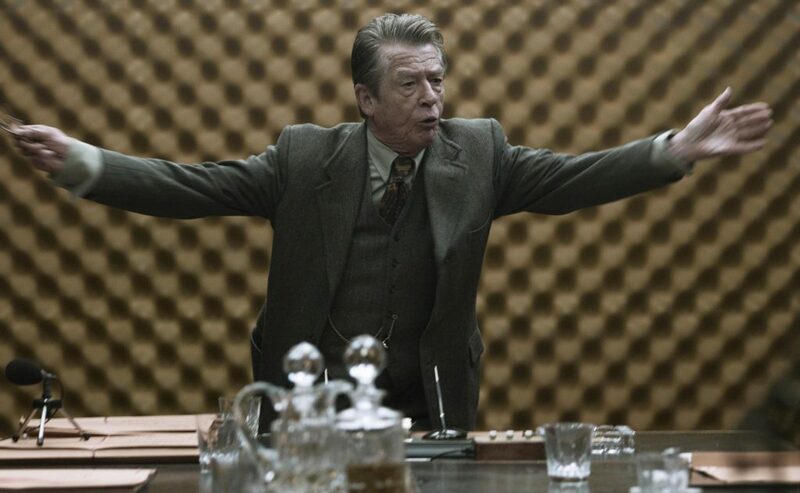 In particular, Hurt’s performance highlights the character’s sense of leadership and inner strength better than Richard Adams’ novel does. 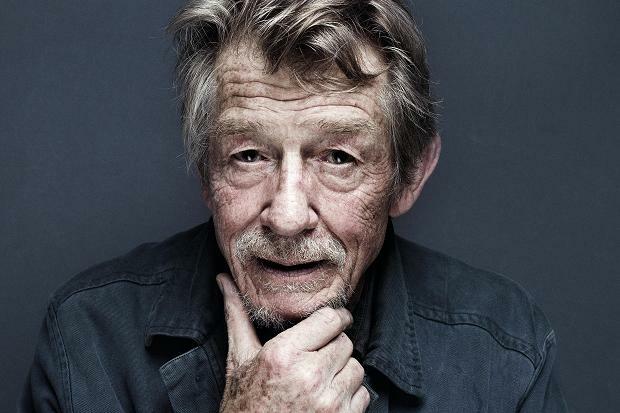 John Hurt’s tremendous inner life shined throughout his career. 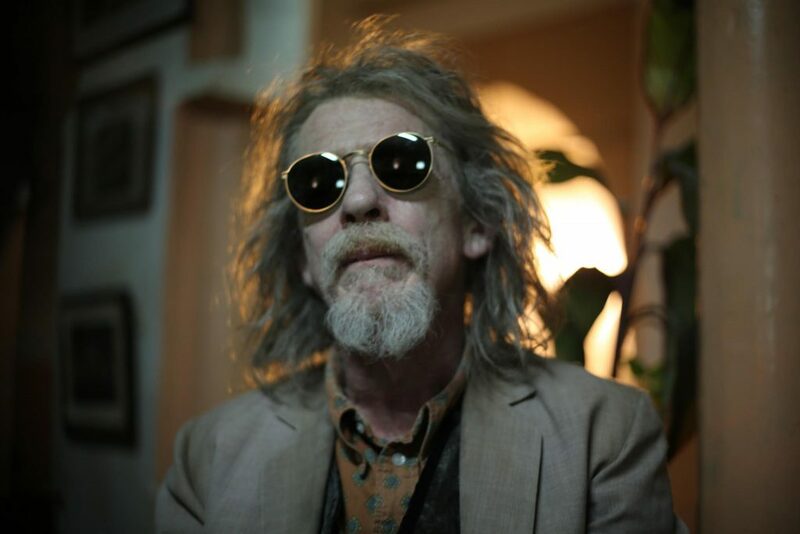 His honey voice — both comforting and foreboding, whimsical and melancholy — often opened a soulful window into various worlds, myths and ideologies. 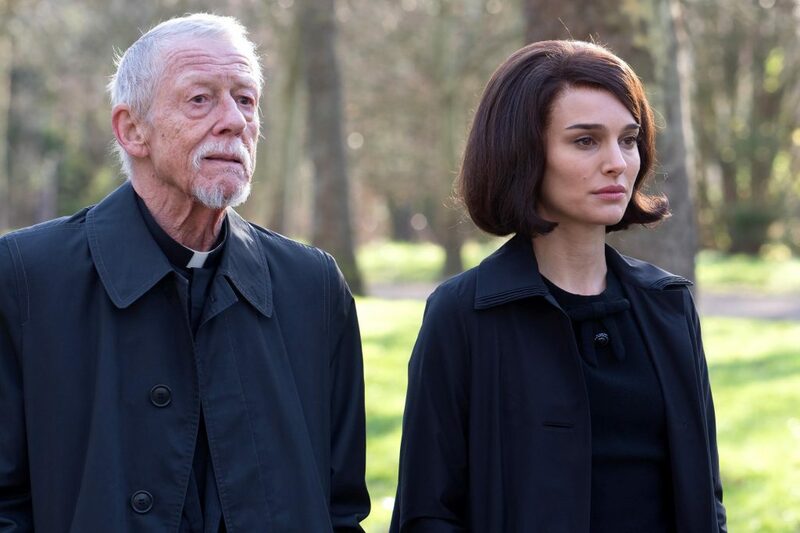 He was the kind of storyteller you feared and admired, the withering old man that compelled you and filled you with remorse. 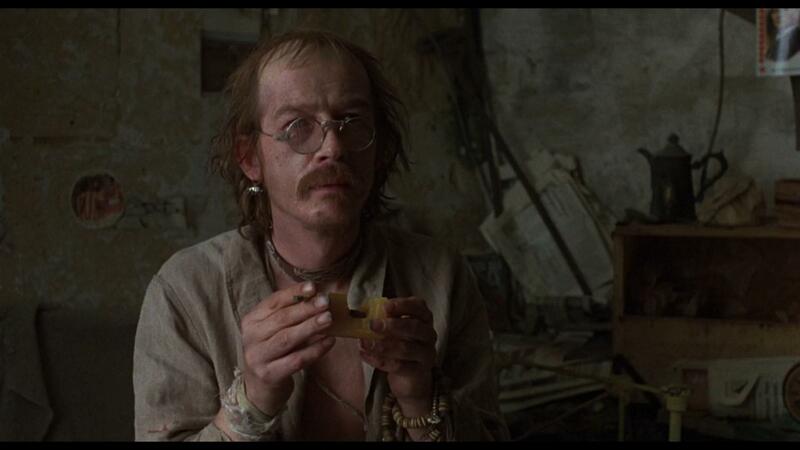 That sense of longing and acceptance is seen and felt throughout his turn as Professor Bloom in Hellboy, which gave him the usual distinction of raising the half-son of Satan on Earth. I would like to say that my first exposure to John Hurt as a child was his take on Ollivander from the Harry Potter series, but growing up during the Disney Renaissance, my early years were during a time when The Walt Disney Corporation still got away with traumatizing it’s younger audiences. 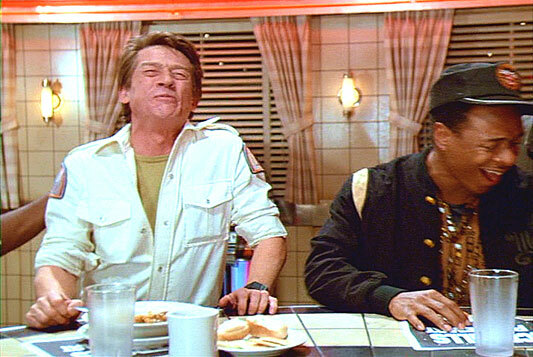 Amongst the stellar titles produced during the 1980s and 1990s was a lesser-known escapade called The Black Cauldron. 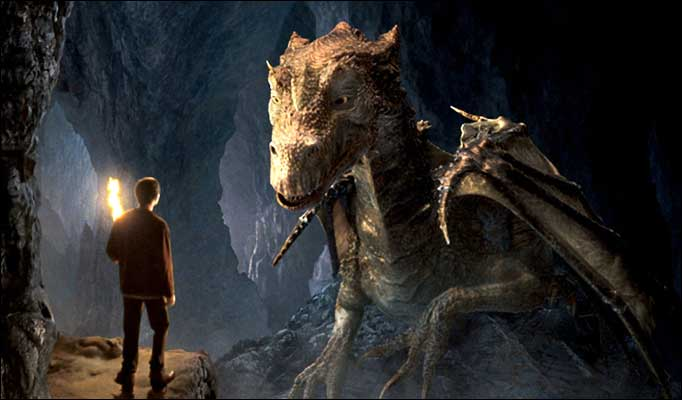 Based on a fantasy book of the same name, although the movie feels like a spiritual successor to The Sword In the Stone, albeit with a twist of horror. 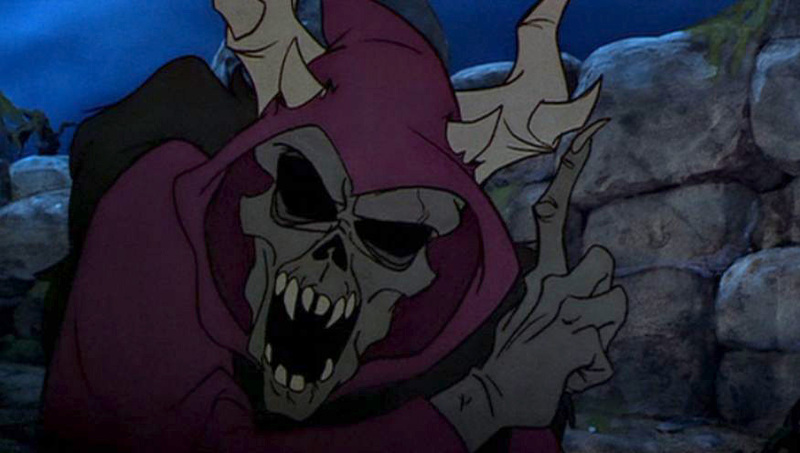 What makes The Black Cauldron memorable is due in no small part to Hurt providing the voice of The Horned King, one of the most terrifying villains in the Disney canon.